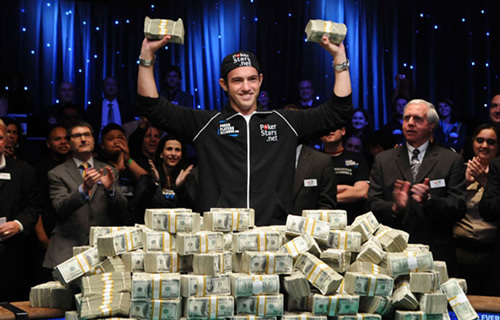 Why Are The Younger Poker Players Winning Most of The Tournaments? Most of the major poker tournaments these days are won by younger players. There are several reasons why this is the case and in this article we explore them. It has been a while since casinos went online. Since it became possible to play casino games for real money online, the popularity of a lot of games increased significantly. Few years ago, online casino and poker sites went mobile and it is possible to play roulette on your mobile for real money. Since poker went online, there are a lot more tournaments, a lot more players and a lot more opportunities for poker players. However, that also means that the competition became a lot stronger and it is a bit more difficult to win a tournament compared to several years ago. 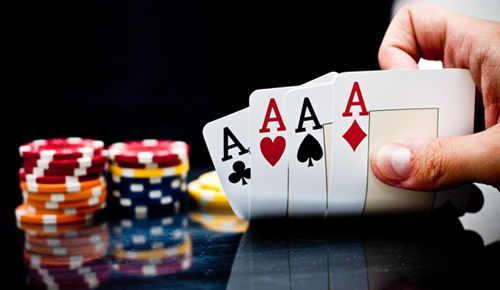 Moreover, poker became quite popular in Asia and that brought an even larger surge of players. It has been noted that the younger players are winning most of the tournaments nowadays. There are certain reasons for that and we explore them in this article. The main reason behind the success of young players in poker psychological. Older people are less likely to take risks and the declined level of dopamine has been identified as the cause. Taking risks is something that is essential for a poker player and without being ready and brave enough to risk it when you should, you won’t be able to win anything at poker. This is probably the main reason, but it is certainly not the only one. Being young and successful is not unusual nowadays. If in the past our societies suffered from ‘adultism’ where younger people were discriminated against because of the youth and it was thought that no young person could be very successful due to lack of experience, nowadays we have a somewhat opposite trend. There are a lot of young people who are more than successful in their line of work and for the first time in history a significant number of the new self-made billionaires are people younger than 35. The game has definitely changed in the past years and young people are keener to accept change and adapt. The online revolution affected poker and younger people were ready to deal with it. Younger players see poker as a potential career from an early age, whereas 10 years ago, not a lot of players who are professionals today believed that they could become pros. All in all, young players were faster to employ an attitude which yields success. These are three of the most important reasons why young players are more successful and are winning more big tournaments than their older colleagues.